Who is Paul A Young? 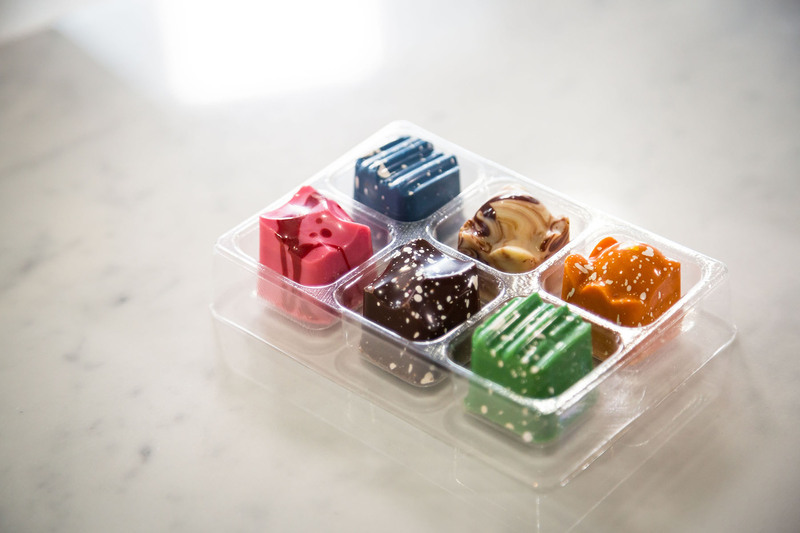 Young wanted to create a new range of artisanal chocolates for his store. With most of the production of his current range taking place inside each stores kitchen Young wanted to extend this to the design and testing phase. 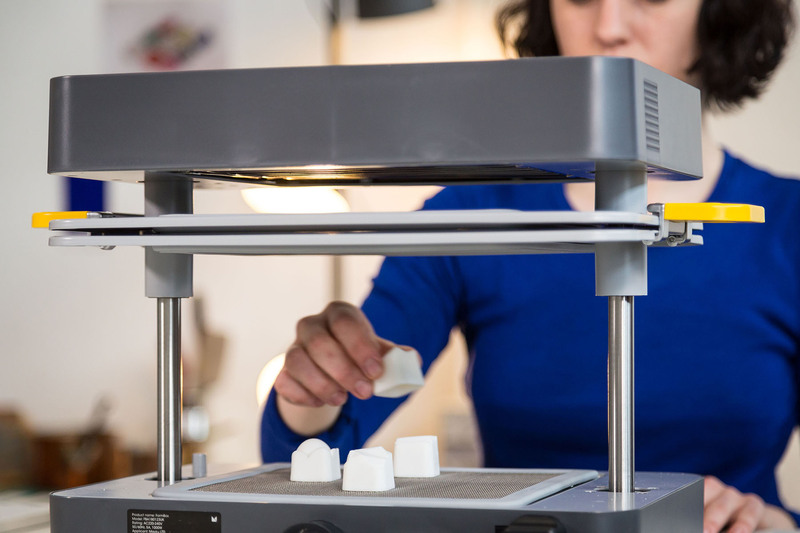 Already owning a 3D printer Young could create designed forms of his latest ideas but could not create a mould without going to an external factory or designer, costing both time and money. 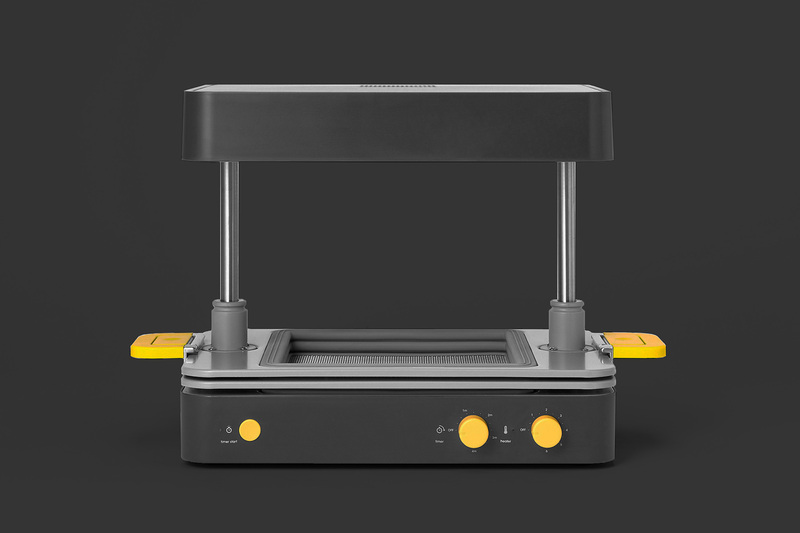 ‍Using the FormBox alongside his 3D printer gave Young autonomy throughout the design and testing process. In collaboration with Charlotte Lodder, Paul A Young designed a series of geometric 3D printed forms that were then made into moulds using the Mayku FormBox. Being able to replicate the moulds in seconds meant that Young could react creatively with his ideas and push his designs to the next level. 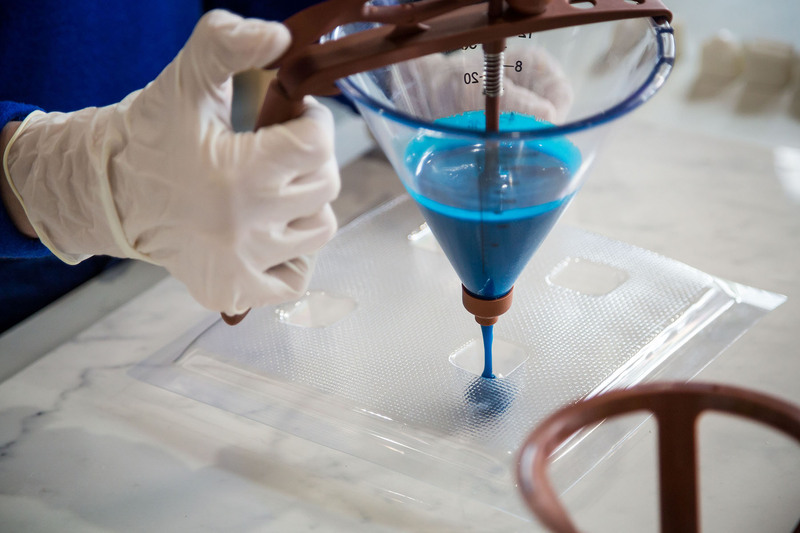 After perfecting the final designs, master forms for the chocolates were 3D printed, the inner void was filled with Mayku pour, a pro-grade plaster that ships with the FormBox. The plaster, once set, makes for a solid core, enabling the 3D printed plastic part to be vacuum formed multiple times over in quick succession without deforming. This inexpensive and rapidly created tooling can be kept for re-use at a later date. Young was then able to replicate these forms in quick succession creating molds that could be delivered to his stores rapidly. Alongside this Young was also able to form the internal packaging that the chocolates would be placed in for sale. 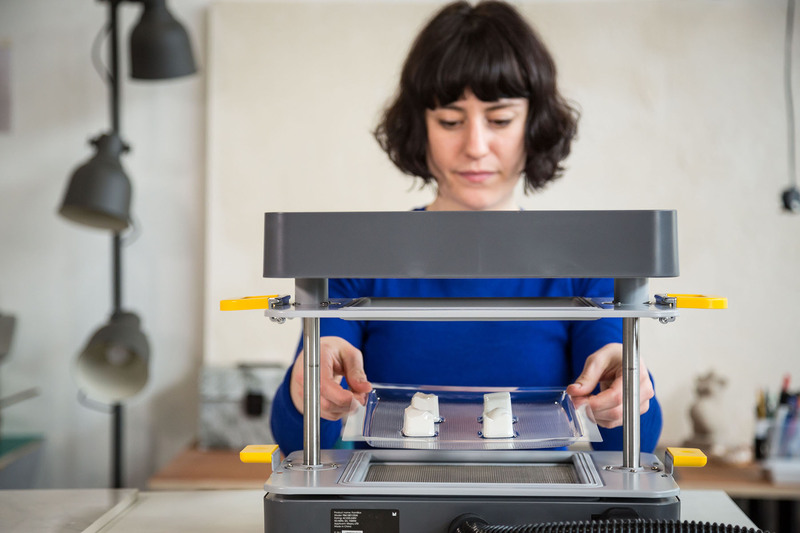 When used in partnership with a 3D printer the Mayku FormBox becomes an invaluable tool for any craft food business. The Mayku cast sheets are food safe and durable for continued use as a mould once formed. At a reasonable price of $699 the Mayku FormBox is a worthy investment for a craft business. Safe to use with minimal training the FormBox is easy to transport to different sites as well as being compact enough for easy storage when not in use. Since this project Paul A Young have continued to use the FormBox to create chocolate moulds for their 2018 festive range. With the Mayku FormBox Young was able to take charge of the whole production process without having to using an external factory or designer. Without the need for a designer Young was able to create prototypes within a day of his initial idea. Moreover, once the 3D forms were completed molds could be quickly replicated and distributed across his stores to ensure consistent high quality products at all sites.